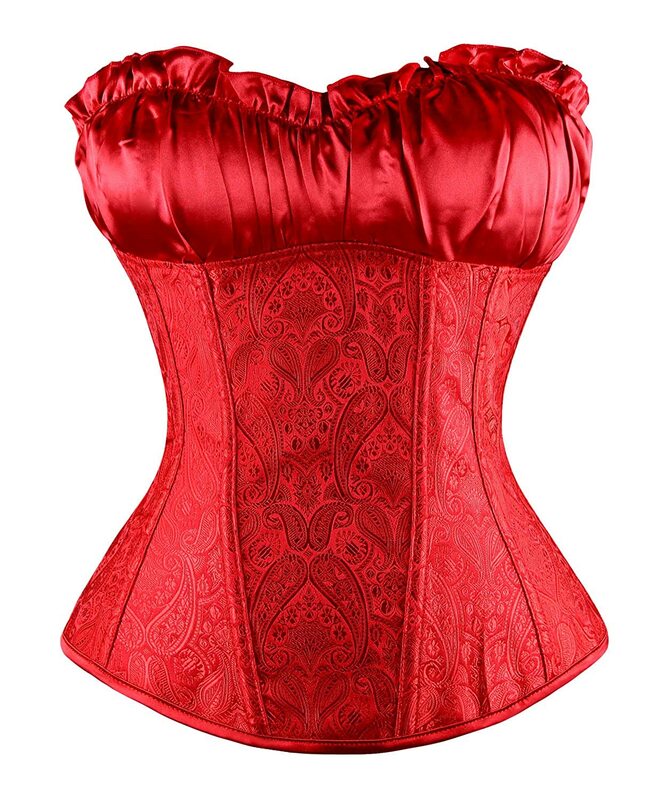 Package Only including corset and G-string.Please choose mostly according to your waist size. 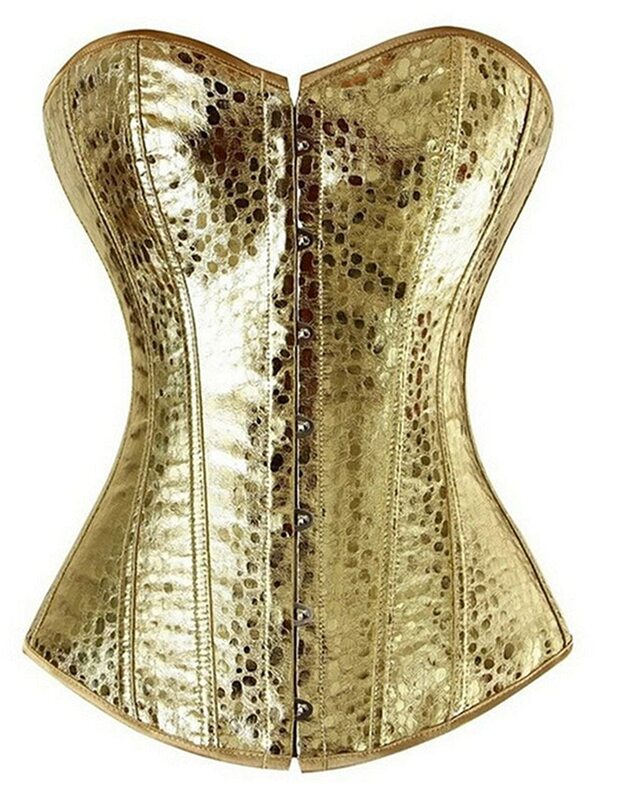 Size run small, please choose 1-2 size larger than usual wear. 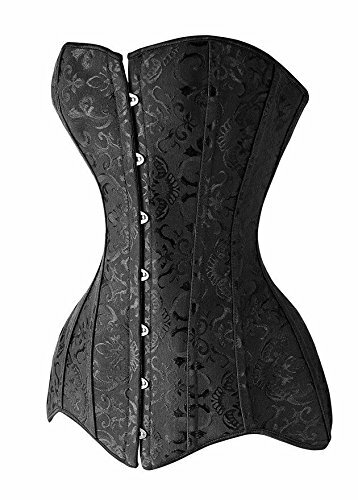 Please see our size chart and choose mostly according to your waist size. 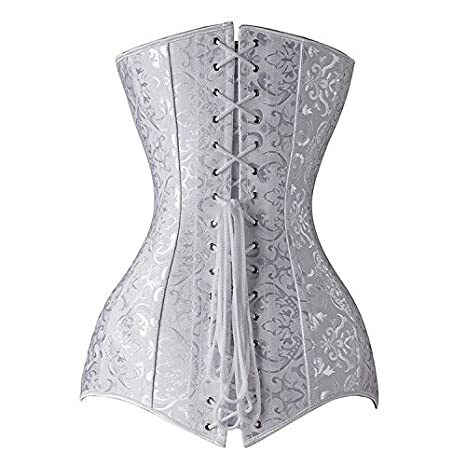 For waist training corsets, the waist measurement is key when sizing for corsets. Please do not use the Amazon size guide. 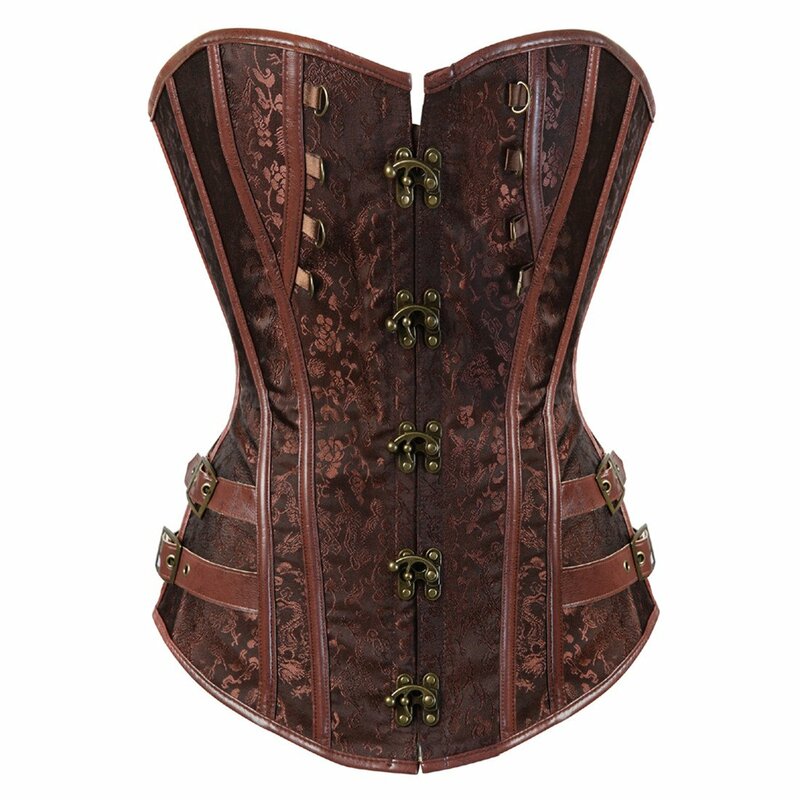 Corsets are designed to cinch the waist and lift the breasts. 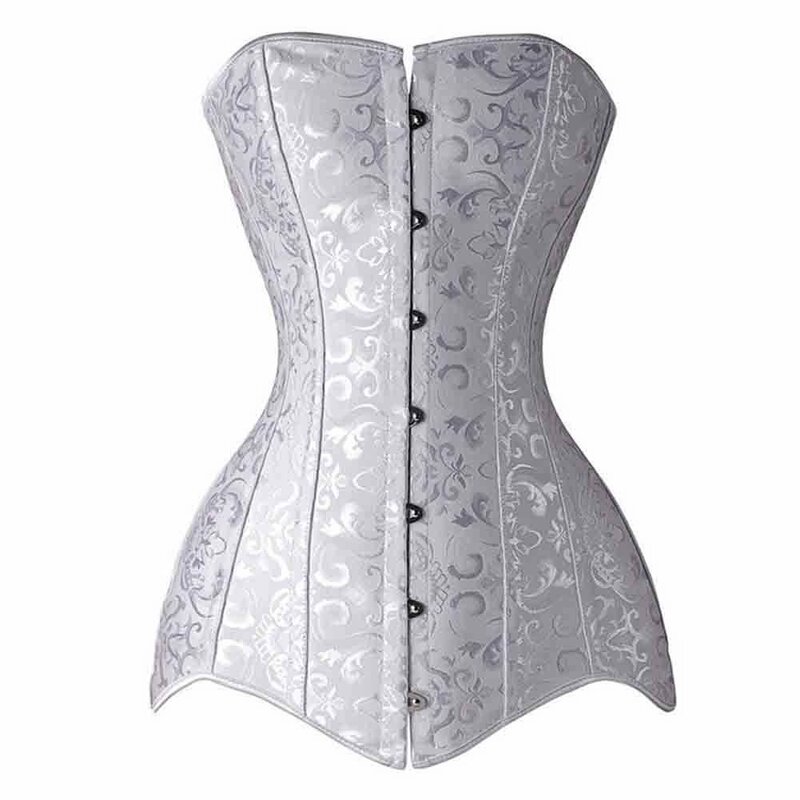 Lacing in the back allows the corset to be adjusted for comfort.